This is truly the GREATEST HOUR of the church! 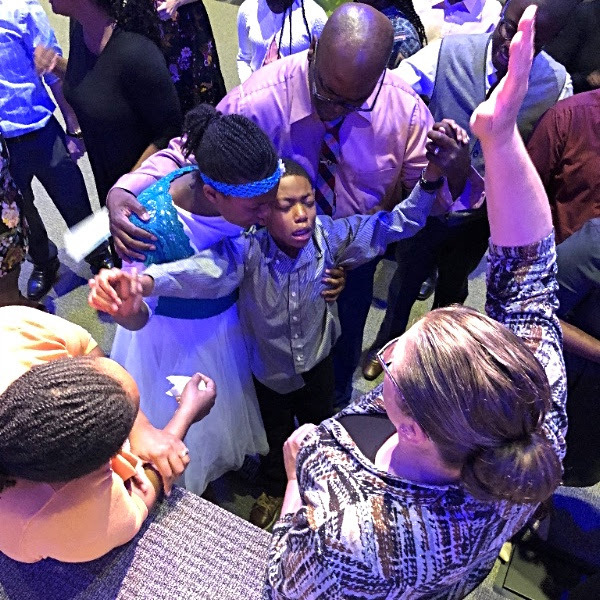 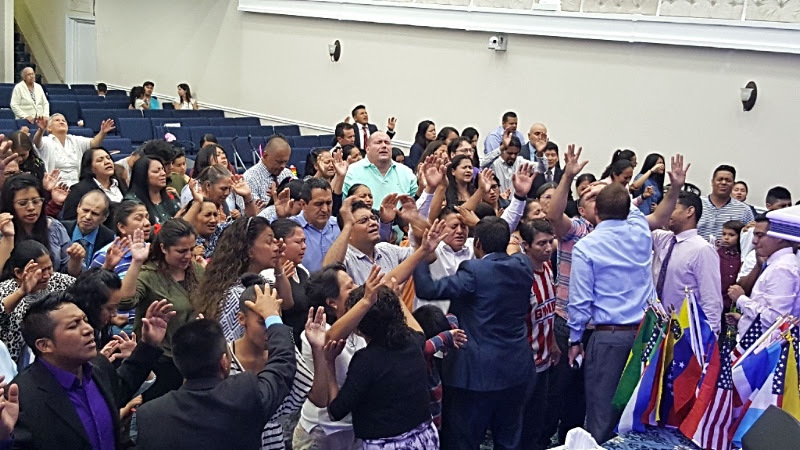 Over the last 7 months we have seen God fill at least 184 people with the Baptism of the Holy Ghost! 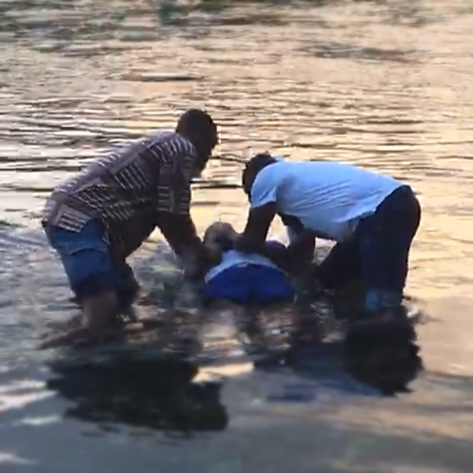 At least 38 people have been baptized in Jesus Name! 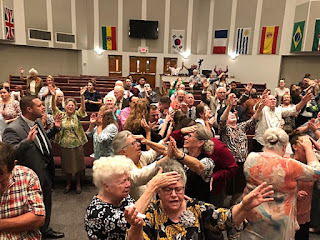 We have seen God do at least 595 different notable miracles! 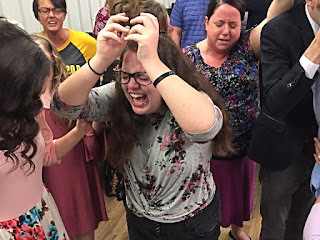 God is pouring out His Spirit upon the earth and there has been a release of the Gift of Faith as we have never witnessed before! 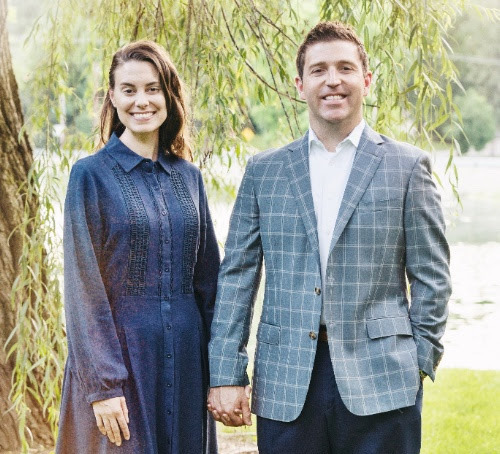 We look forward to traveling through your district soon and being able to bless your churches and witness as God continues to pour out His Spirit! 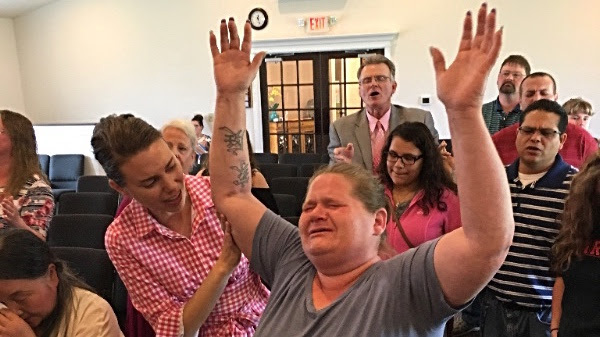 God is pouring out the Gift of Faith into the Church as we have never witnessed before! 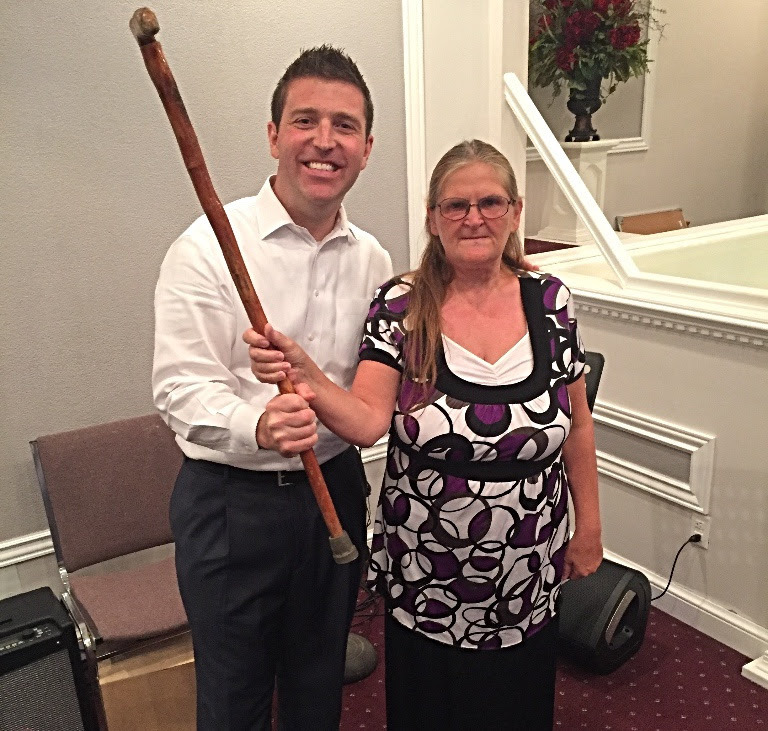 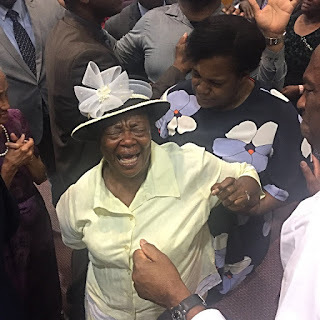 After being paralyzed from a stroke on her right side, God INSTANTLY healed her! This lady suffered from severe cataracts and God INSTANTLY HEALED her! 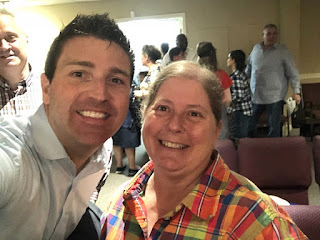 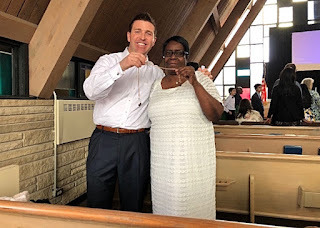 After needing hearing aids, God instantly healed this lady of her deafness! ...in the last days, I will pour my Spirit out upon ALL Flesh! 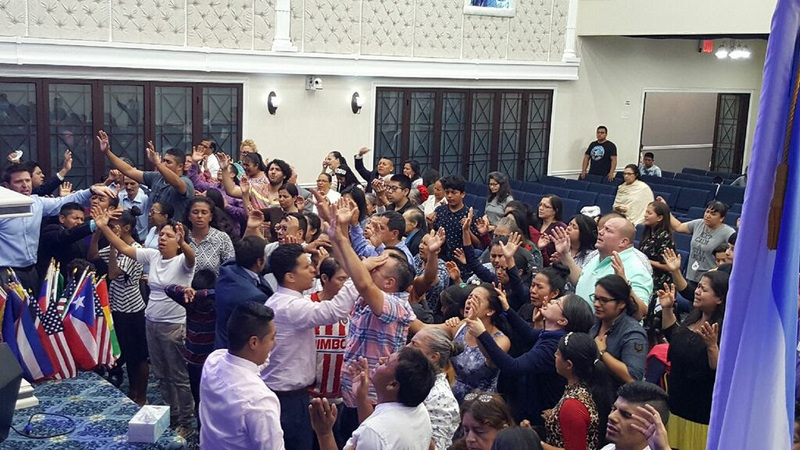 This is Multi-Cultural, Multi-Language, Multi-Ethnic, Multi-Generational, and Multi-Organizational! 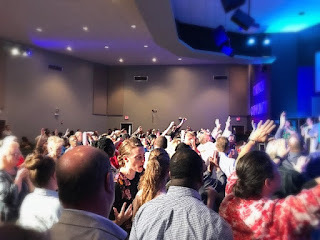 God is Pouring out a Global Harvest upon the earth! 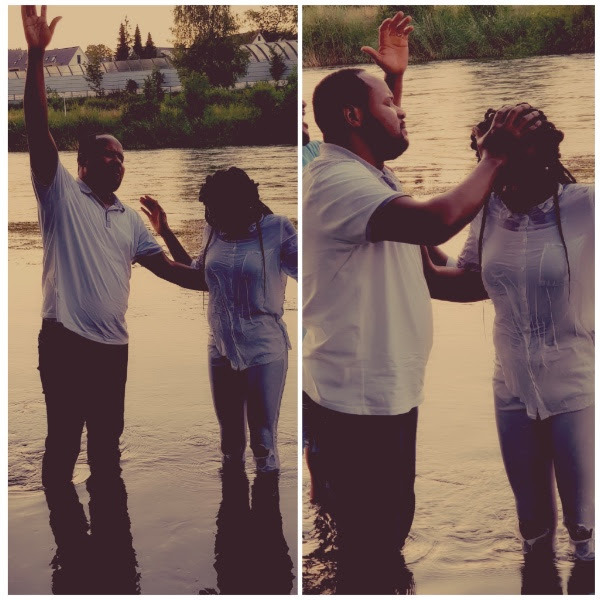 In Switzerland and the GSN, God continues to POUR out His Spirit. 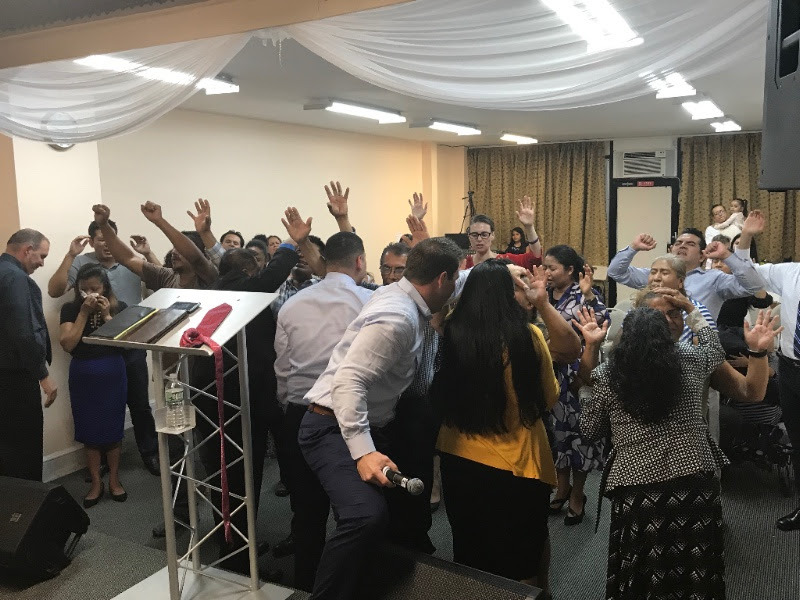 One of the local pastors who has been part of AMTC has now begun baptizing in Jesus Name and God is filling people with the Holy Ghost!